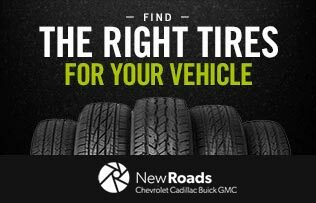 Our NewRoads Certified Service professionals can provide you with advice on a variety of quality brake parts and help you get safely back on the road. 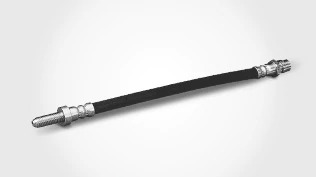 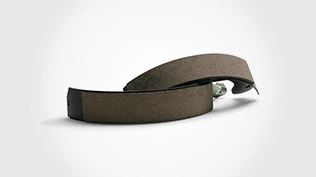 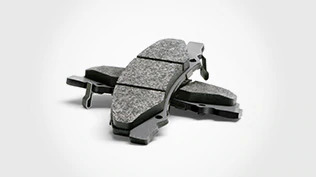 Your brakes are one of the hardest working parts of your vehicle. 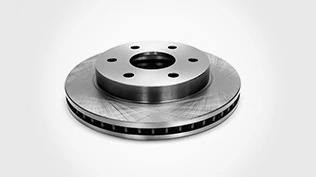 It takes the team of service experts at your dealership, backed by the very best certified brake parts, to get the job done right. 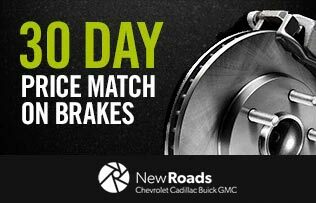 If you purchase aftermarket brakes from NewRoads Chevrolet Cadillac Buick GMC and later find a better price on a similar brand within 30 days of the purchase, we’ll refund the difference. 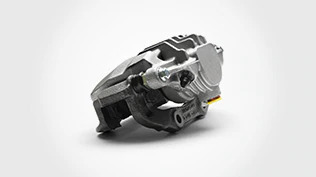 The major components of a braking system, listed below, will need to be repaired or replaced as part of regular brake service and maintenance.